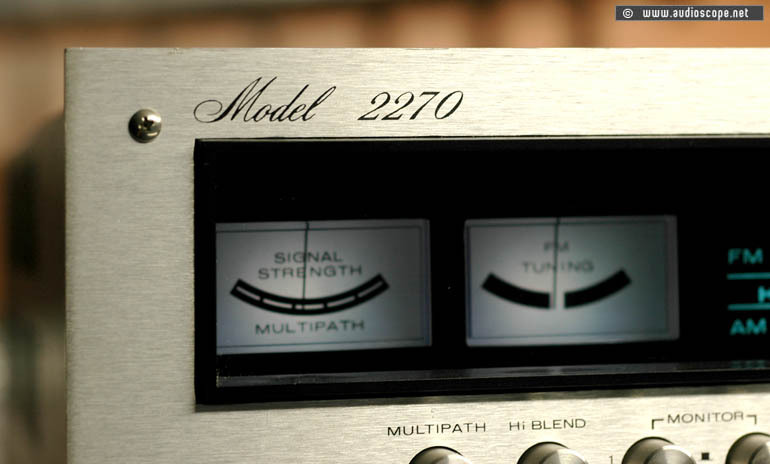 Marantz Model 2270, orig. box for sale. 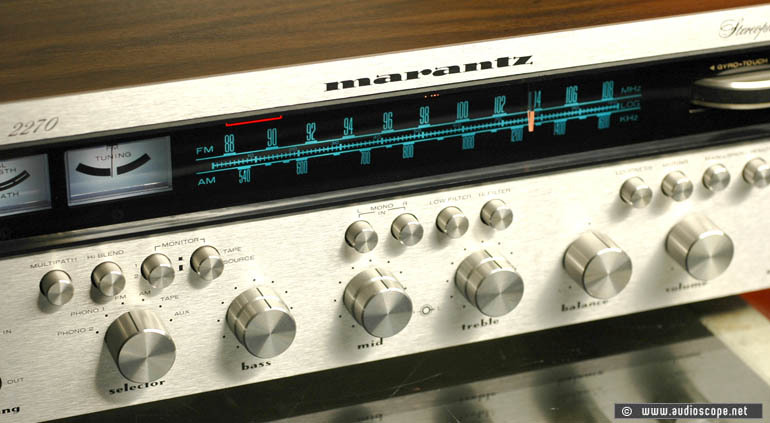 Marantz top of the line receiver from 1972! This is a collectors item in near mint condition. 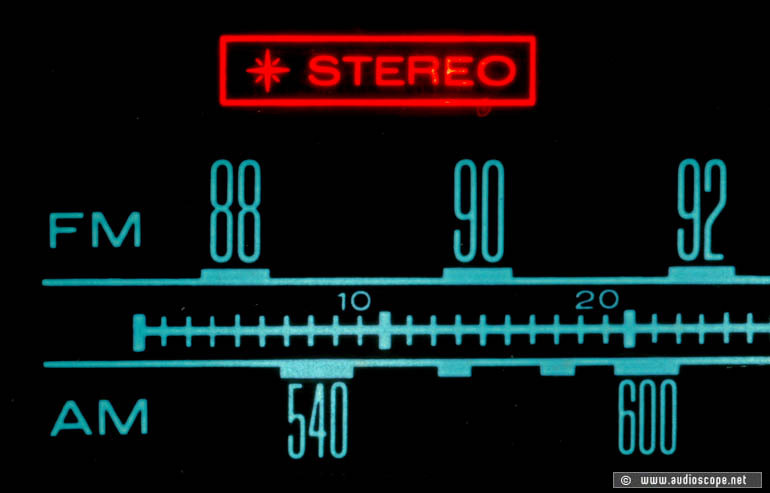 Optically and technically in perfect condition, sound is great. This unit comes in its original double box and the mint orig. manual.